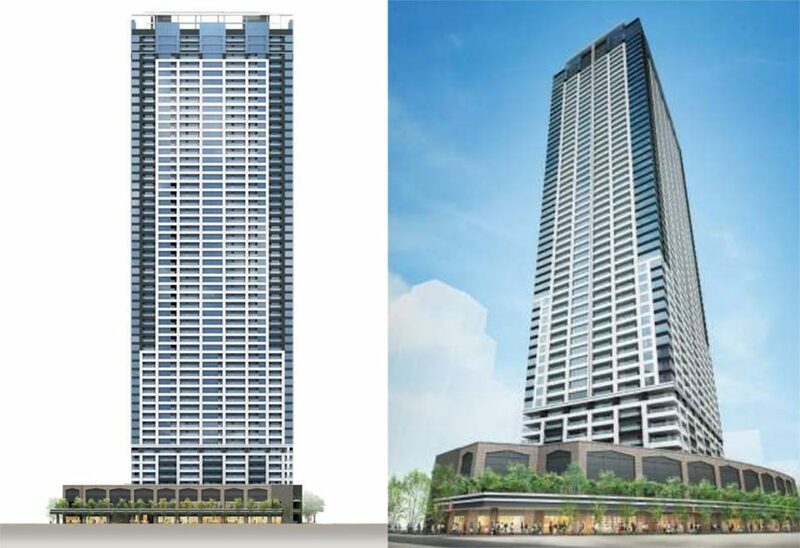 A high-rise apartment tower under construction in Osaka’s Umeda district is set to become the region’s largest high-end rental building. The 56-storey, 191m tall building will have 836 rental apartments. Completion is scheduled for early 2022. 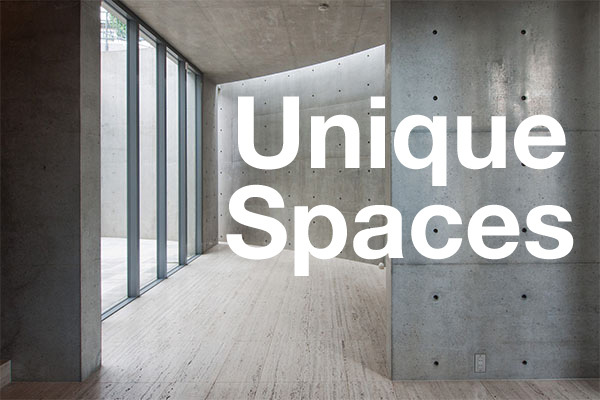 The developer, Sumitomo Realty & Development, is anticipating that this project will provide long-term stable revenue, preferring consistent rental returns over the short-term sales revenue that a condo would bring in. The tower will be a 5 minute walk from JR Osaka Station. 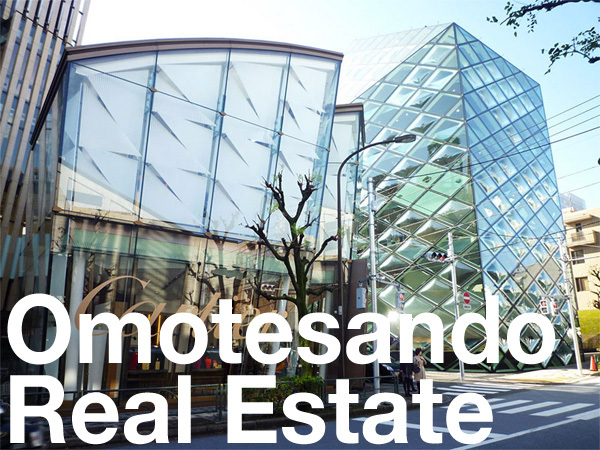 It is expected to be one of Sumitomo’s ‘La Tour’ series of high-end rentals. Targeted tenant profiles include both corporate leases for executive employee transfers and expats. Floors 4 through 8 will have a 202-room hotel, with rental apartments on floors 9 through 56. The Nikkei Shimbun, February 26, 2019. MBS News, February 26, 2019.